From Gladys in Nebraska.... A veritable festival of Country Festival! 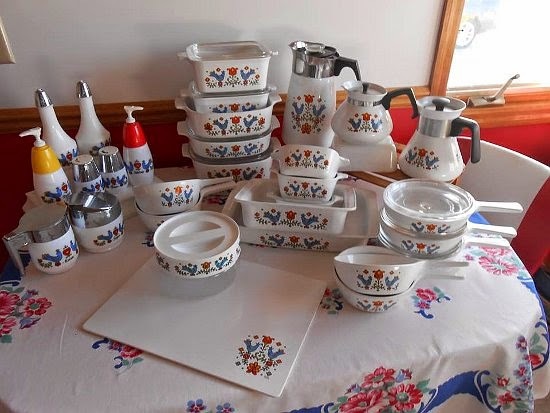 Where is your Corning Ware? ?